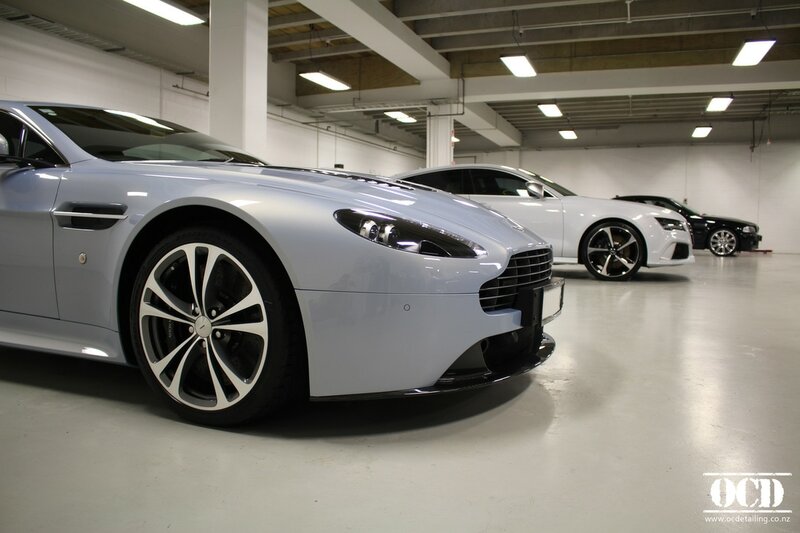 Obsessive Car Detailing (OCD) offer the finest detailing services, products and advice. We are avid car enthusiasts, and strongly believe that when you drive the best, you deserve the best. 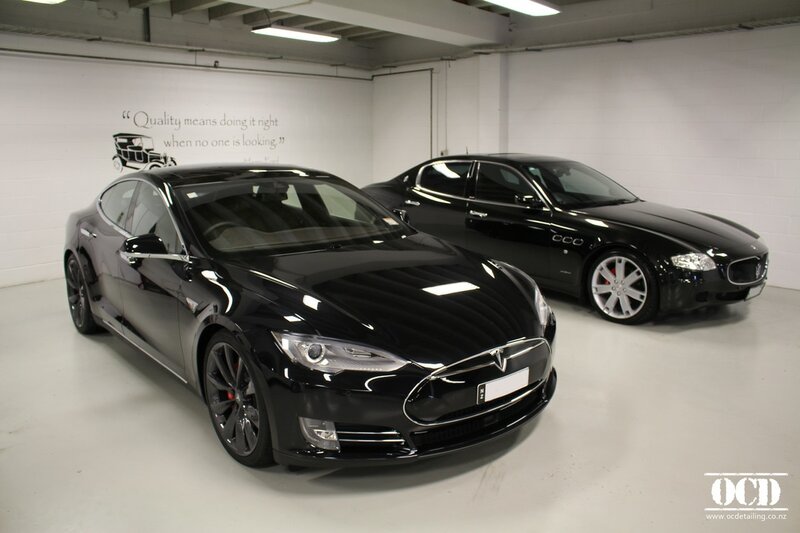 We offer a wide range of ﻿detailing packages and protection for your car or motorbike﻿, and whilst these packages suit most we understand that one size does not fit all. As such, we can happily create a custom package to suit your individual requirements. 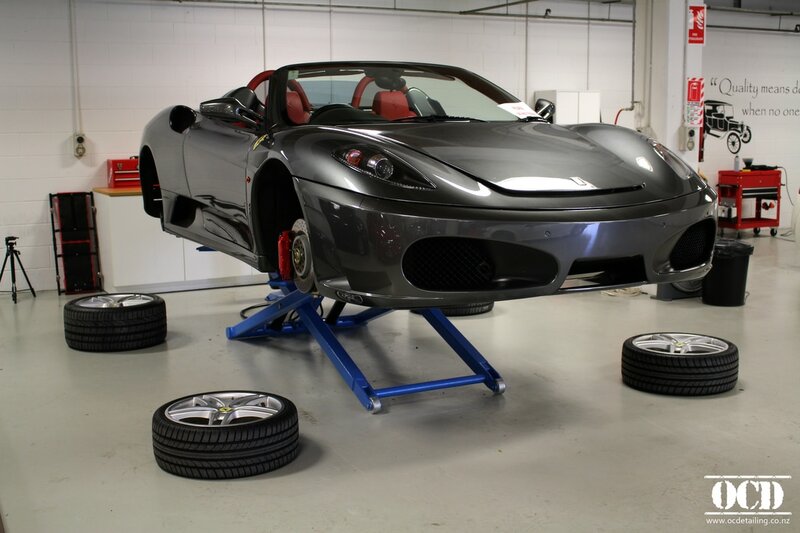 ​We also offer a variety of world-leading detailing products for those like us who are passionate about detailing. "Proper vehicle detailing is an art"
​One that involves thorough attention to detail and dedication to perfect. At OCD, we do not believe in cutting corners. Rather, we spend the time necessary to properly restore your pride and joy. We believe our point of difference is our dedication in going the extra mile, and our satisfaction comes from the results of our work. "If anyone has any doubt don't - OCD are truly final finish experts"
"The team at OCD have certainly lived up to their name and done a truly top notch and flawless job. important announcement - we have moved...! We're excited to introduce you the new home of OCD, United Car Care & NZ Car Covers. We are located at 33 Walls Road, Penrose - just five minutes away from our existing studio, heading in the Greenlane direction. In June 2015 we made our first major move from Newmarket to our landmark studio at Great South Road, where we fostered and grew the OCD name. Back then it was just Christian and Sam; and now with a team reaching 10 some days it is time to make our next move; allowing ourselves room to breathe, grow and better both our Detailing Studio and Product Showroom. Are you stuck for gift ideas for that special someone that has everything? Why not gift an OCD Detailing Voucher!